While the color of the outfit you have decided to wear to your court hearing is probably that furthest thing from your mind as you prepare to appear in court, it is nevertheless highly important. Books have been written on the subtle cues color and appearance can have on the judge and jury in the courtroom, so dressing well is a proven factor in court appearances. Wear a suit. 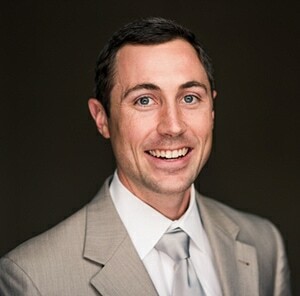 Although you may be tempted to wear jeans to court, there is no better option for men to wear to court than a professional looking business suit. This is the only option if you want to show the judge respect for him or her and the court proceedings as well. But is there a specific color suit which is better than the others? As silly as it may seem, there is. The darker the suit, the better. Light colored suits (such as blue, light gray, tan, maroon, green, or other colors) are not viewed as formal, so it is best to avoid them. Black is another color to avoid, because it often can seem imposing and authoritative – and when you are the defendant, you want to appear humble and serious, not in charge. Following the same guidelines outlined in this video, it is important to choose your other clothing carefully as well. Wear a dress shirt, but one of a basic color (blue or white). Your tie should also be a color that is not bold or bright or sharp (no red, orange, or other bright colors – blue or black is preferred). Wear a belt to hold your suit pants up, and wear polished dress shoes too (either black or brown). You may feel uncomfortable dressing up, but going to court is a big deal – you should look the part. Rule number one for women in the courtroom is: Don’t dress to distract. You can wear either a pantsuit, dress, or a skirt and nice top, but any skirt or dress should be almost at the knee. Avoid clothes that are too tight or too revealing, as this can make the judge and jurors think that you are not taking the court proceedings seriously. Another important rule to keep in mind when appearing in court: Don’t undermine your case. If you are going before the court because of a financial matter, then it is advisable not to wear expensive jewelry, designer shoes, and lots of makeup. While you may be used to wearing such things in your personal life, it will not help you in court. A similar color scheme should be adopted by both men and women in the courtroom. Darker, more serious colors are preferable, and bright colors should be avoided. It is best to stick with “conservative” colors (white, blue, navy, gray, and the like) and to steer clear of crazy patterns and shocking fashion statements. While color is definitely a factor in a favorable courtroom appearance, there are other factors to keep in mind for your day in court. It is important to know how to respectfully and favorably talk to a judge, as well as how to behave in court in general. See our blog for our 11 Tips For Your First Court Appearance. 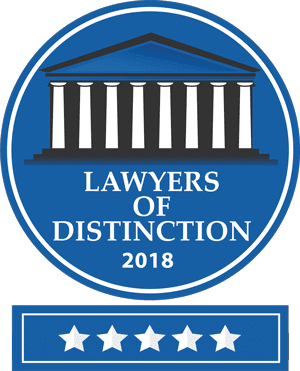 Overall, a good first impression is critical in the outcome of your court proceeding, so taking the time to do everything right before you step into the courtroom is critical to your success in court. Speak to your attorney if you have any other questions about how to prepare for your day in court. 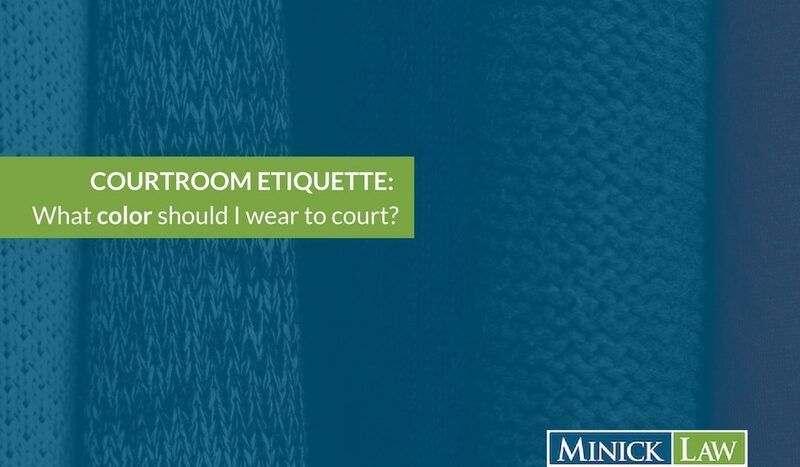 See the Courtroom Etiquette series on our blog for more information on how to dress for court. Take a look at our infographic on What to Wear and How to Behave in court! If you would like to discuss courtroom protocol or have an attorney help answer your questions about your court appearance, contact our office now.